Hands down, one of the best little stores in the city--it feels like an art history professor’s studio. The owners will buy an estate and bring in rare books, decorative ceramics, and assorted ephemera. Plus they sell their own walnut ink. Hands down, one of the best little stores in the city–it feels like an art history professor’s studio. The owners will buy an estate and bring in rare books, decorative ceramics, and assorted ephemera. 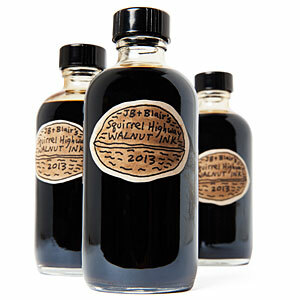 Plus they sell their own walnut ink.